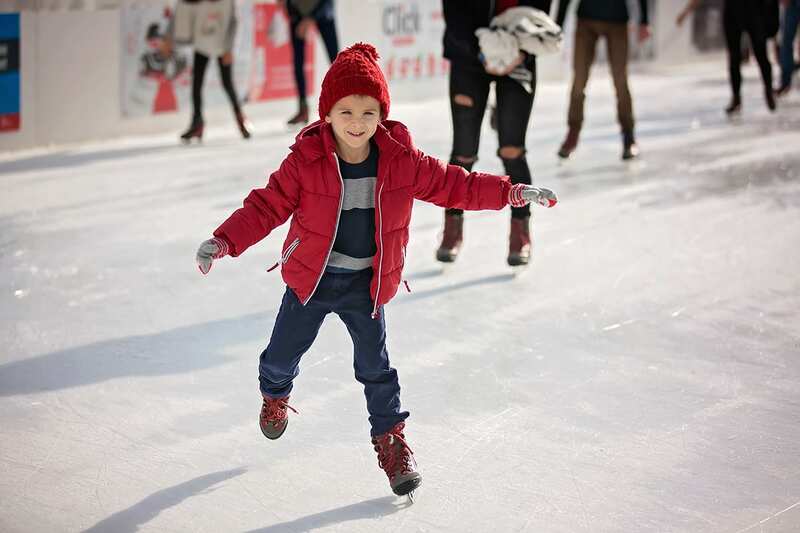 Outdoor ice skating is a fun winter activity to spend with the family in Montgomery County, Maryland. 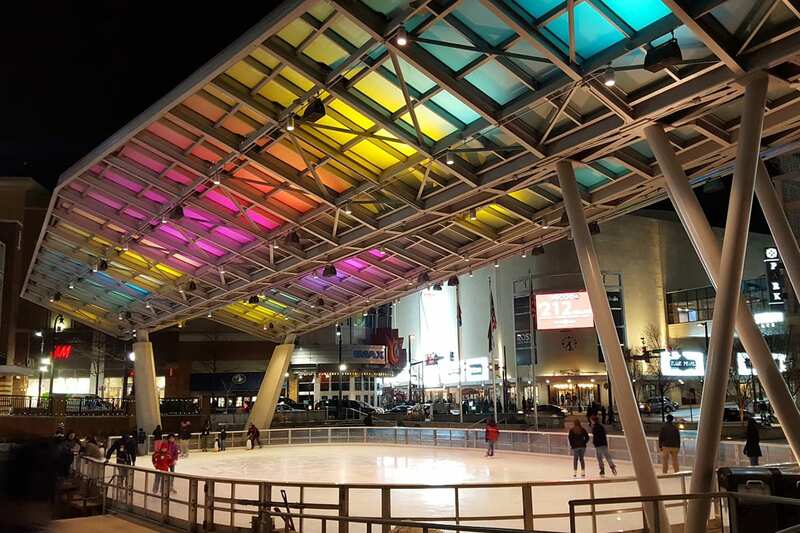 Visitors can glide across the ice in Rockville Town Square, or take in the views from the rooftop rink at Canopy by Hilton. For indoor skating enthusiasts, there are two popular rinks that are part of Montgomery Parks. 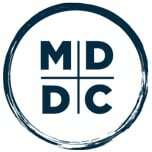 Here is a round-up of a few rinks to consider the next time your planning a trip to Washington, DC. 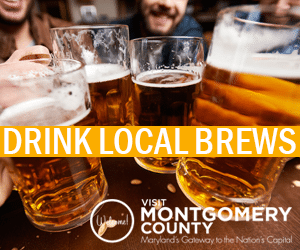 Looking for something closer to the Rockville area? The Rockville Town Square ice rink is the largest outdoor ice-skating rink between Baltimore and Washington DC. It is the largest in all of Montgomery measuring at 7,200 square feet. Venture over the Wheaton Ice Arena for year-round indoor skating. The facility offers a wide-range of ice skating and ice hockey classes and camps for all ages and skill levels, as well as special events and skating exhibitions throughout the year. The newest skating experience can be found on the rooftop terrace at the Canopy by Hilton Washington, DC Bethesda North at Pike & Rose. While you’re there, grab a bite at Canopy Central Restaurant & Bar for a seasonal skating menu featuring family friendly items like toasted peanut butter and banana sandwiches, mini hot dogs and specialty hot chocolates.